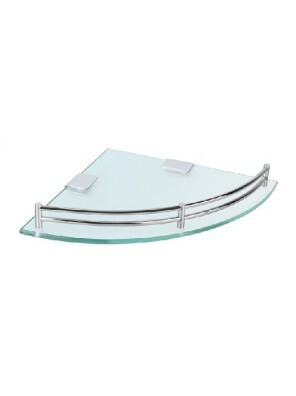 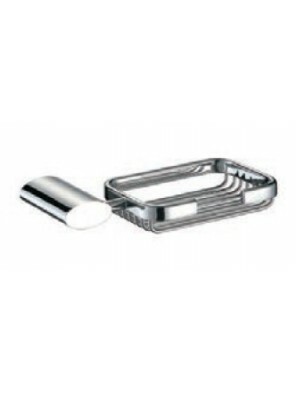 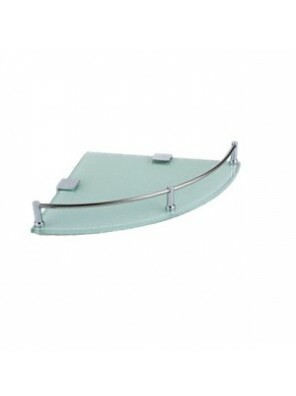 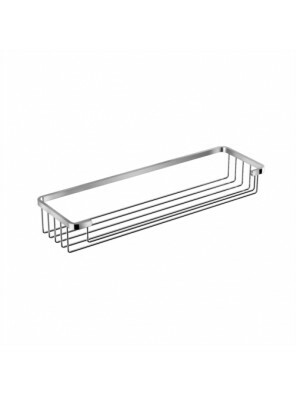 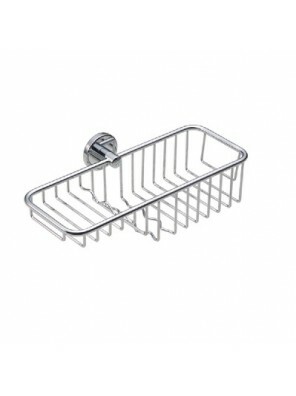 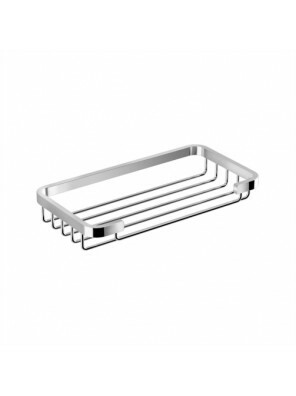 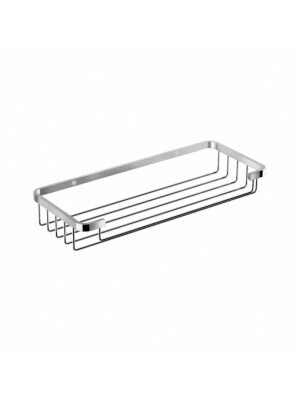 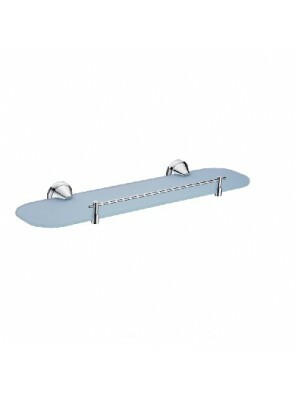 AIMER S/S SUS 304 Basket Size:250x125x90mm AMBA-21006 ..
DOE Chrome Plated Brass Soap Holder SB6056 &nbs.. 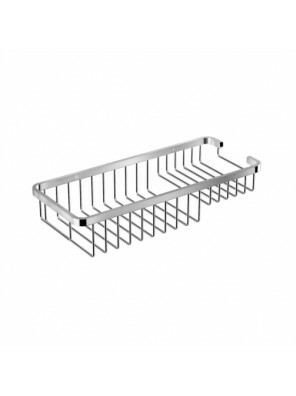 Features: WBBA100278CP • Grated Container/Basket • Compact and space-.. 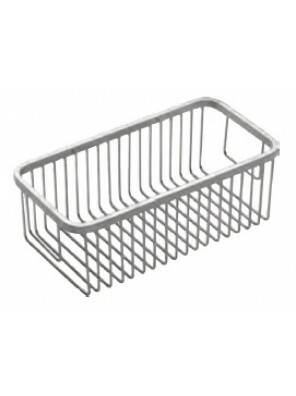 Features: WBBA100279CP • Grated Container/Basket • Compact.. 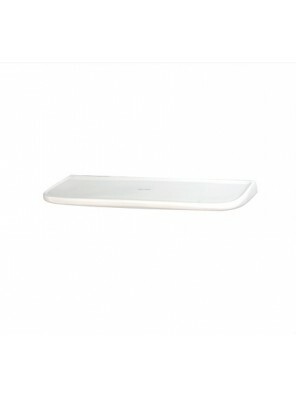 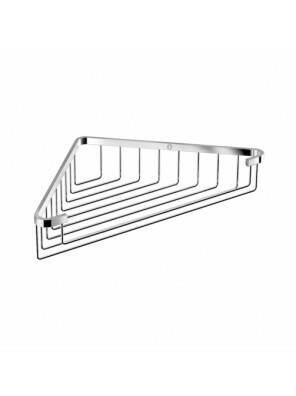 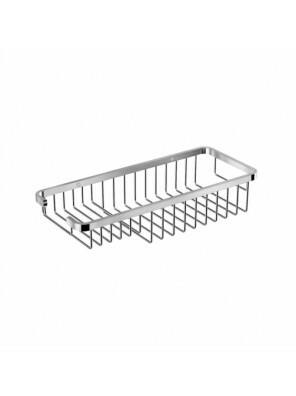 Features: WBBA100282CP • Corner Grated Containe..
JOHNSON SUISSE Screw-To-Wall Shelf 500mm Set (WHITE) WBSSSL000WW &..
JOHNSON SUISSE Spherical Glass Shelf With Bar WBBA100125CP ..
JOHNSON SUISSE Spherical Soap Basket (Large) WBBA100122CP ..
ROCCONI 245mm Corner Glass Shelf RCN 2502R &nbs..
• 8" Medium Corner Glass Basket &nb..
• 9" Large Corner Glass Basket &nbs..
ROCCONI Corner Glass Shelf 245mm White RCN 620WR &nbs..